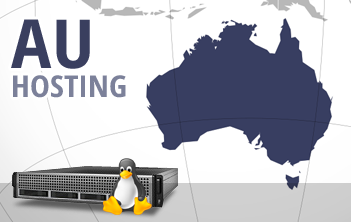 With us, you can host your websites in one of the most popular data centers in Australia and ensure that your visitors from Australia, New Zealand and Oceania will enjoy faster web site load speeds. The data center facility is situated in Sydney and you can select it on the signup form with just one click of the mouse. We'll activate your website hosting account immediately and will send you your login details so that you can log in to our in-house built, point & click web hosting Control Panel. If, however, you are not pleased with the delivered speeds, you can take advantage of our thirty-day MBG, so opening an account with us is completely riskless. We also offer a 24/7/365 client support service.